A collection of small stickers featuring assorted dogs! 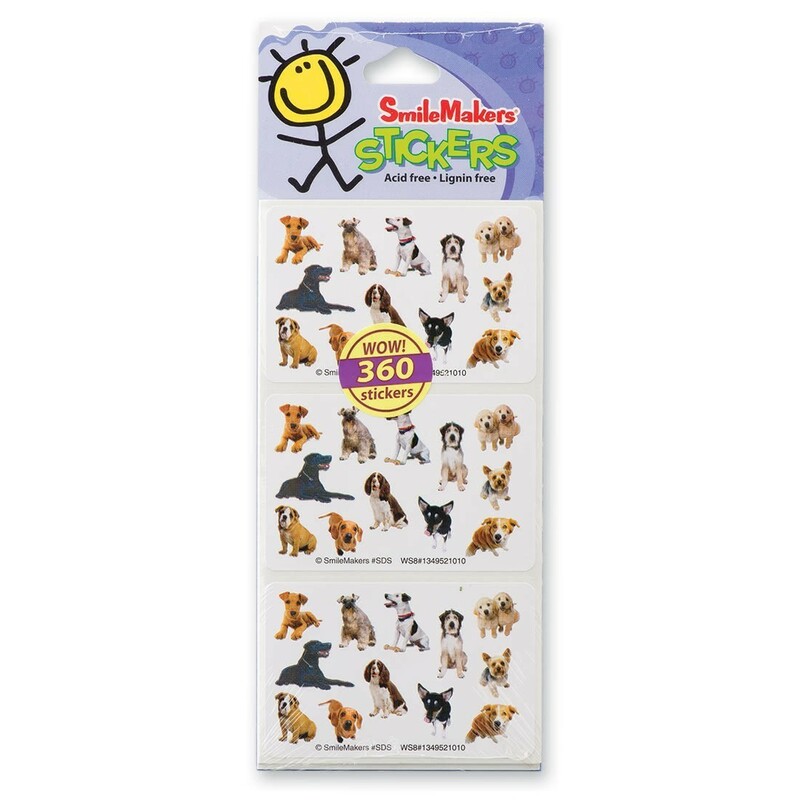 30 sheets per unit - 12 stickers per sheet. Acid free. Lignin free.